Haas and Sauber-Alfa Romeo teams decided to install several fresh power unit parts in their cars ahead of the Hungarian Grand Prix weekend, while other teams hang on to their elements already used. The 2018 Formula One World Championship season has passed its half-way point in the previous German Grand Prix, and in the meantime, many drivers are getting close to the limit of their allocation. 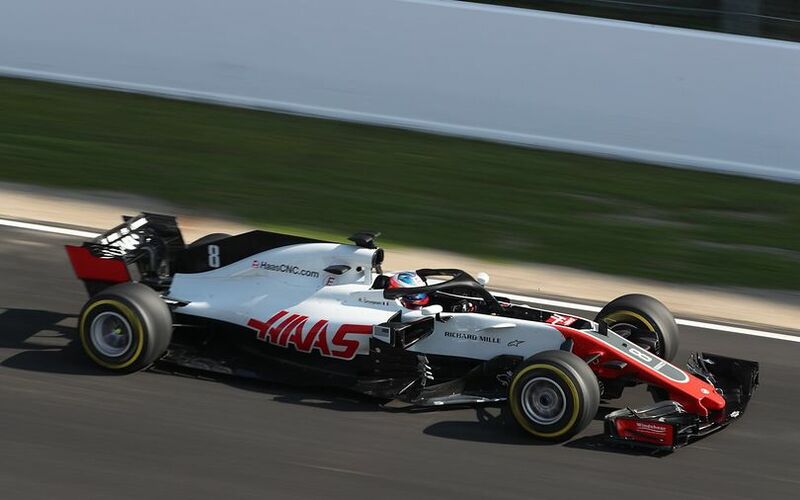 For the last destination ahead of the summer shutdown, both Haas and Sauber-Alfa Romeo drivers got a fresh internal combustion engine and except Romain Grosjean, all three drivers received a new turbocharger and a fresh MGU-H, as well. 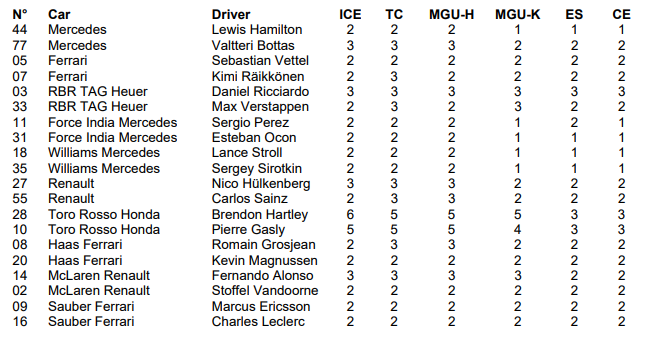 The timing of change of power unit components is interesting as Hungaroring is quite gentle on engines due to the relatively short time spent at full throttle. In addition to that, teams usually install fresh engines after the summer break, at least that has been the trend so far since the introduction of the double-hybrid power units. While Ferrari's customer teams started the event with fresh elements, the works team kept older parts in their cars. The unexpected and early change indicates that Ferrrari wants to test upgrades which they only want to introduce after the summer break, giving themselves more on- and off-track test time. However, asked if the new elements feature brand-new upgrades, Sauber-Alfa Romeo driver Charles Leclerc said that the fresh units are identical to Ferrari's current ones in terms of their specification. Meanwhile, Red Bull is confident that Daniel Ricciardo can avoid grid penalties following his latest engines woes during the German Grand Prix. Red Bull's spurned engine partner Renault installed an older part in Ricciardo's car in the hope that the Austrian can get away without penalty on the twisty Hungaroring which favours the RB14.